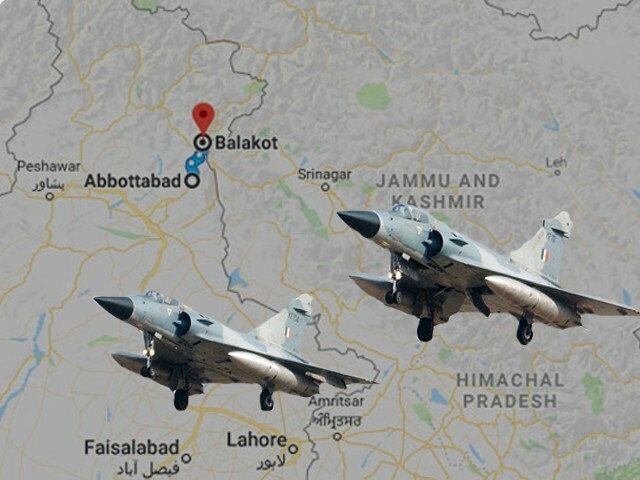 #BalakotAttack: Should Pakistan strike back? Pakistan denies India’s claims and has stated that there were no casualties or damage caused and that India’s mission had failed because PAF had intervened and foiled the attack. Today, Indian fighter jets violated the Line of Control (LoC) and entered the Pakistani air space, albeit for a few minutes. This incident has further raised the tension between both the countries in the aftermath of the Pulwama attack. Both countries are showing their citizens different pictures of the air attack and overall the situation seems confusing. The Indian side maintains that it successfully destroyed the training camps of Jaish-e-Mohammed (JeM) during the operation. According to the Indian Foreign Secretary Vijay Gokhale, the jets had hit their target and “a very large number of JeM terrorists, trainers, senior commanders and group of jihadis who were being trained for fidayeen were eliminated”. 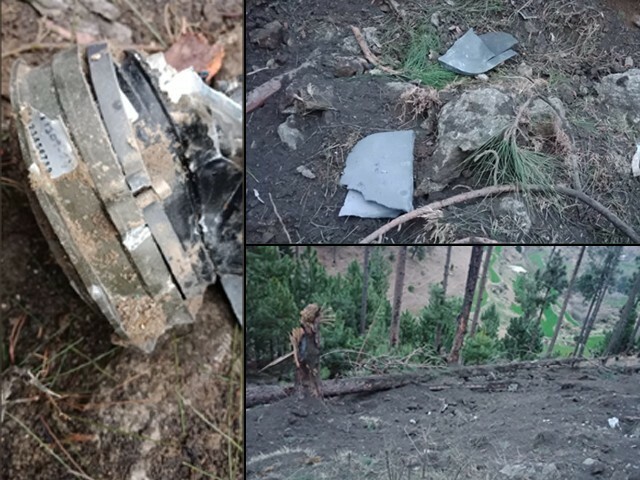 Pakistan denies India’s claims and has stated that there were no casualties or damage caused and that India’s mission had failed because Pakistan Air Force (PAF) had intervened and foiled the attack. Despite the conflicting versions coming from both the countries, the question now arises what happens if Pakistan strikes back or better yet, should Pakistan even strike back? A few days ago, Prime Minister Imran Khan had promised that the nation will retaliate if India tried to carry an attack on Pakistani soil. Are we going to follow through on that promise now? In my opinion, this attack is a trap set for Pakistan by Narendra Modi and we need to not fall in it. Recently, the foreign ministry was trying to mend the relationship between the two countries. Ramesh Kumar Vankwani, a PTI lawmaker, met Modi and Sushma Swaraj to deliver a special message of peace from Imran, inviting them to sit and resolve problems between the countries through dialogue. However, despite his visit and Pakistan’s polite diplomatic gesture, the Modi administration launched an airstrike on Pakistan. This clearly shows that New Delhi is not interested in any kind of dialogue. After the Pulwama attack, the Modi administration was under immense political pressure. They used the attack to gain political advantage in the upcoming elections by accusing Pakistan and building on their anti-Pakistan narrative. From the day of the Pulwama attack, Modi’s plan seems clear: he wants to launch a small scale war against Pakistan and use that to come back in power for another term. Hence, the air space violation carried out today can be seen as an effort to rile up Pakistan and Modi will be waiting for a reply from our end to fulfil his vicious agenda. As much as he chants slogans of revenge, Modi knows little about war. He can only decide when to initiate war but he cannot predict whether it would be small-scale or will it turn into a nuclear disaster. Moreover, he cannot control the outcome of the war either. So does he really want to get have blood on his hands? At this moment, Pakistan needs to respond with a saner head and it must record its protest on every available international forum. Following the air space attack, Foreign Minister of Pakistan Shah Mehmood Qureshi , along with Finance Minister Asad Umar and Defence Minister Pervaiz Khattak, has warned India of severe consequences and said that Pakistan reserves the right to give a response on this attack. However, Qureshi’s call to take the parliament into confidence about the matter is too little too late. The foreign office should have lobbied against a possible assault from India soon after the Pulwama attack, especially when Modi had already indicated this. Also, the parliament which has not been taken into confidence on any matter pertaining to foreign affairs, be it the details of the visit of the Saudi crown prince or the government’s policies regarding countering Indian propaganda, cannot do much on this issue except pass resolutions condemning India. It is pertinent to note that after this incident, both the elected government and the military leadership of Pakistan will be under immense pressure to give a befitting reply to India by penetrating its territory. Violating Pakistan’s airspace can be termed as an effort to wage war and considering the blood boiling on both sides of the border, the result can only be disaster. If Pakistan does not respond, it would appear weak and other enemy countries may deem it appropriate to carry out such violations and launch an attack on Pakistani soil. In addition, it would be very easy for Pakistan to retaliate because India attacked first and in the eyes of the international community, Pakistan would not be to blame. However, it would be much wiser for Pakistan if it keeps its protest on a diplomatic level and only criticises India for its cowardly act and dangerous ploy to play with fire. A war between two nuclear armed states can only bring destruction on both sides, and given our history, we may destroy each other in a matter of minutes. We have been in this situation before and should have learned that wars never were and never will be the solution to India and Pakistan’s problems. 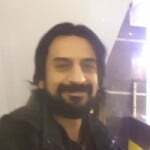 New Delhi needs to realise that the way forward for both countries is dialogue, and attempts to attack Pakistani soil will hamper the already weakened chances of restoring peace in the region. We don’t want war, India. Neither should you.